The Education Collaborative of Western New York is a consortium of 14 private schools, including schools for young women, schools for young men and co-educational schools. There are 10 Catholic schools and four non-sectarian Independent schools. 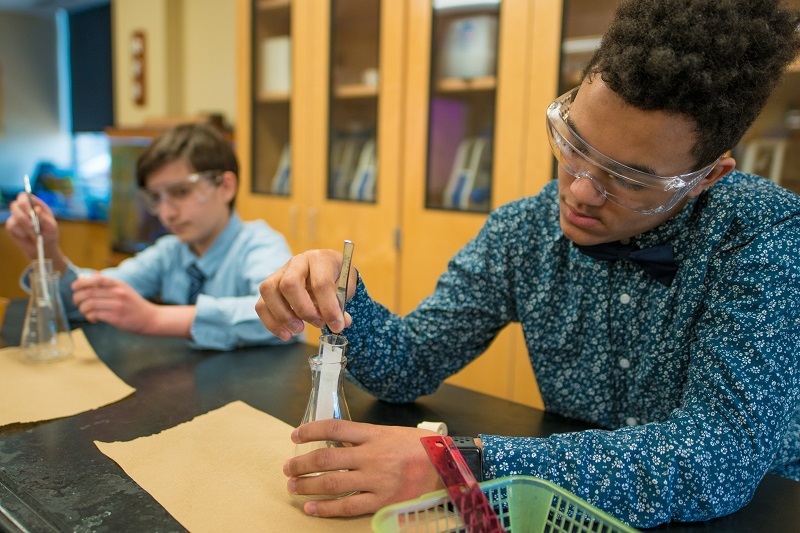 All Education Collaborative of Western New York schools establish high academic standards for comprehensive college preparation while fostering high achievement. Education Collaborative of Western New York schools educate the whole student by offering a wide variety of programming, including clubs, music, fine arts, community service and leadership, and athletics. Small classes afford individual attention, and ethical and moral guidance. High behavioral expectations lead to fewer discipline problems, a greater sense of security and increased time for faculty to focus on academics.